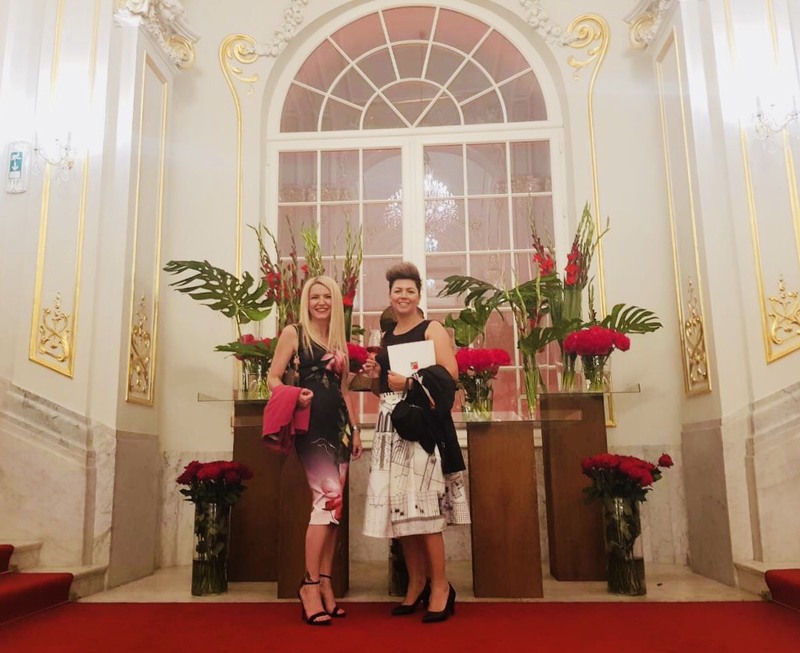 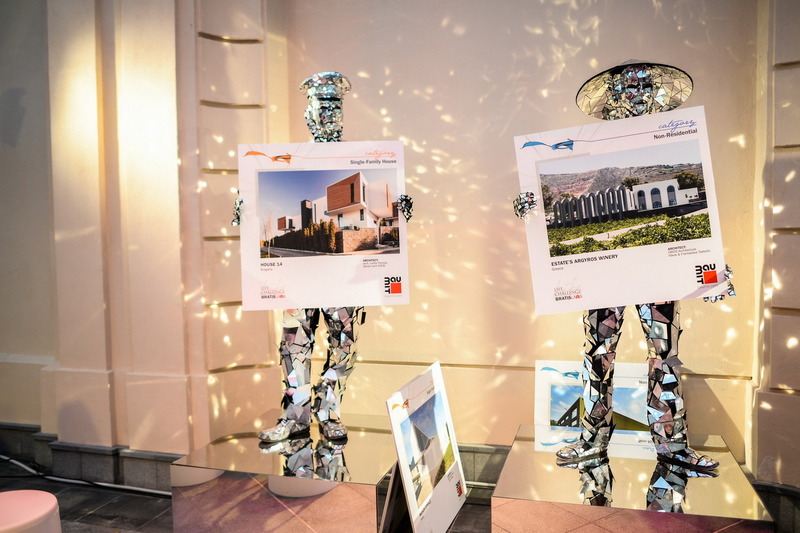 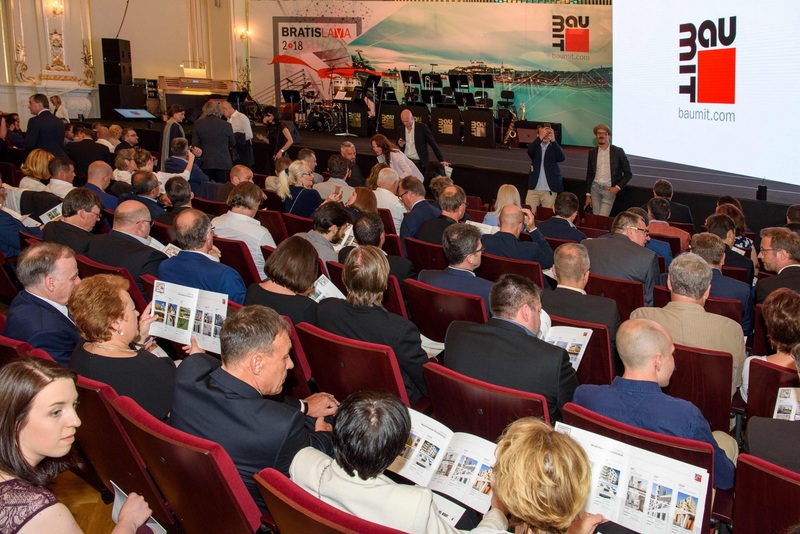 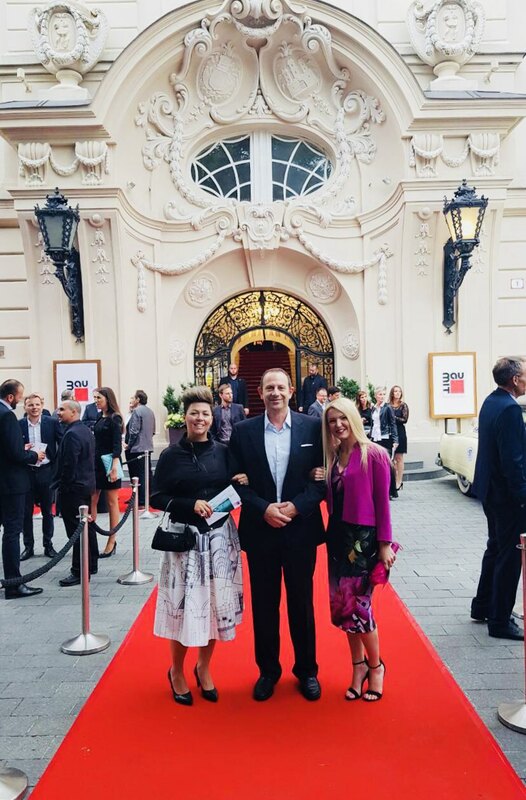 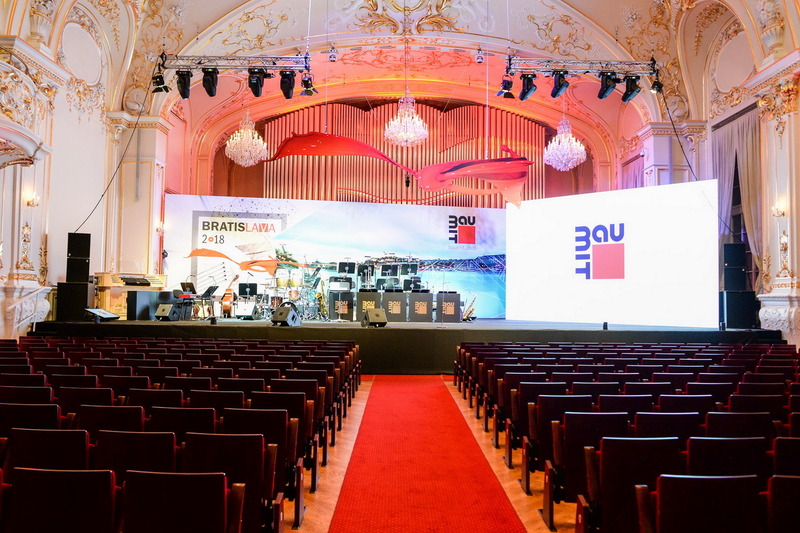 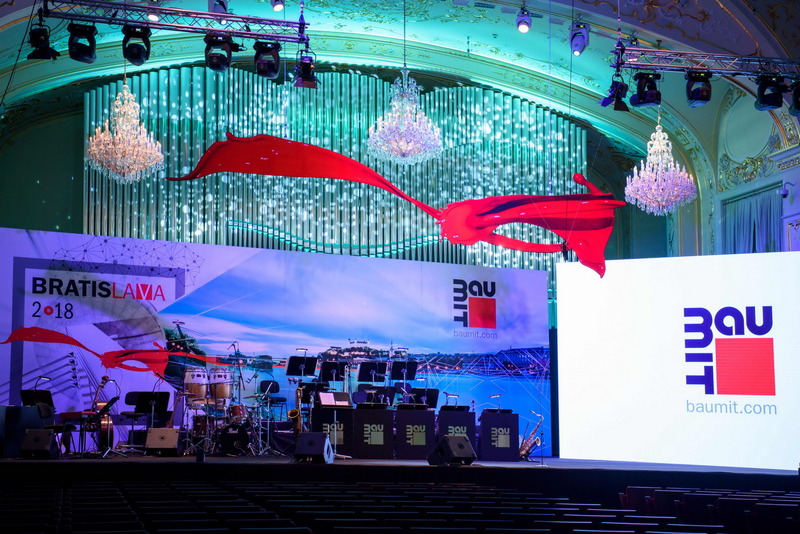 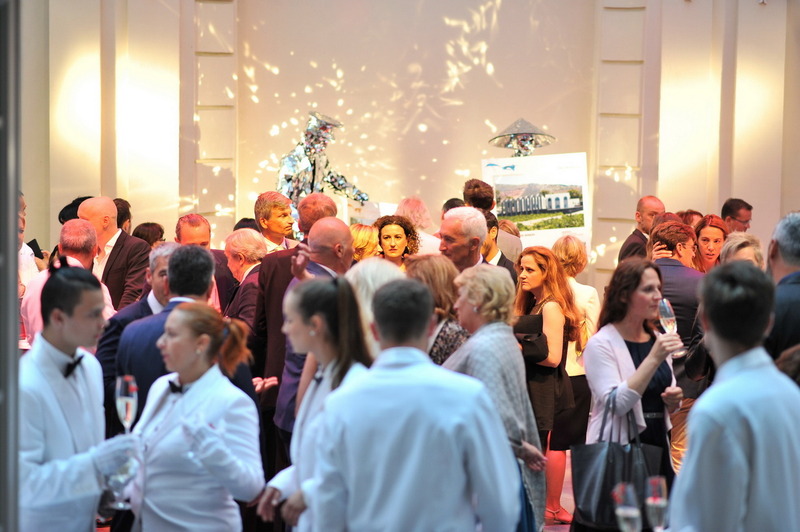 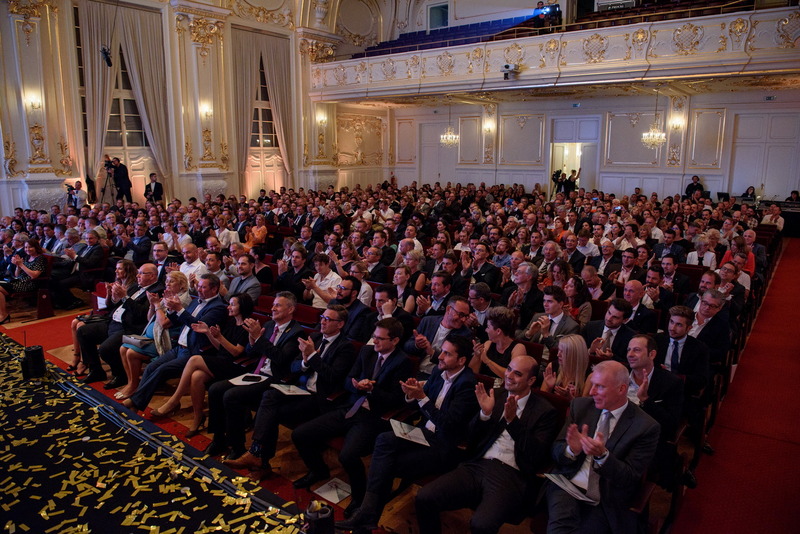 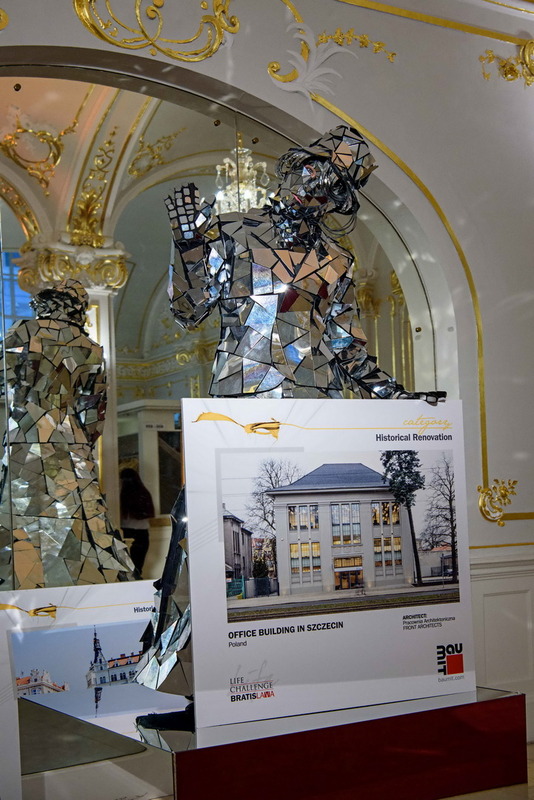 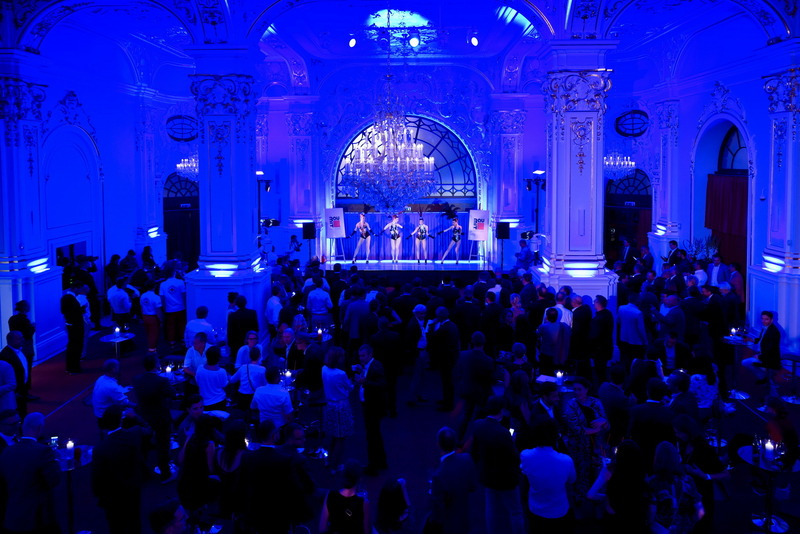 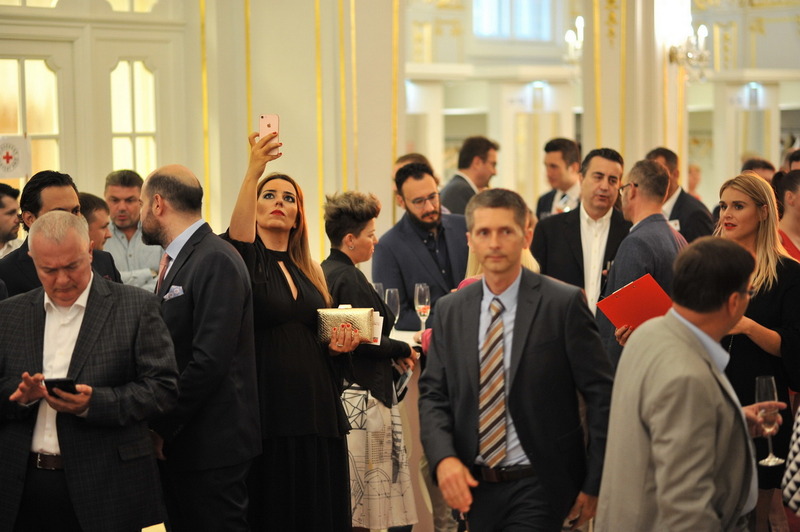 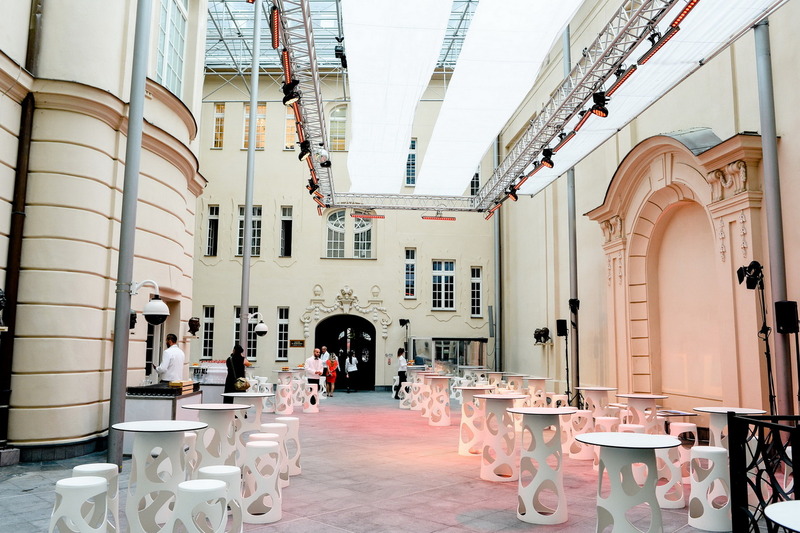 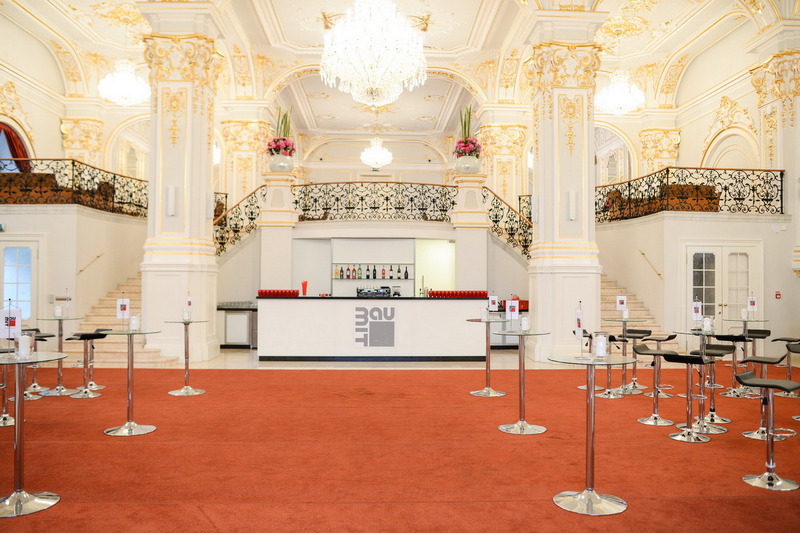 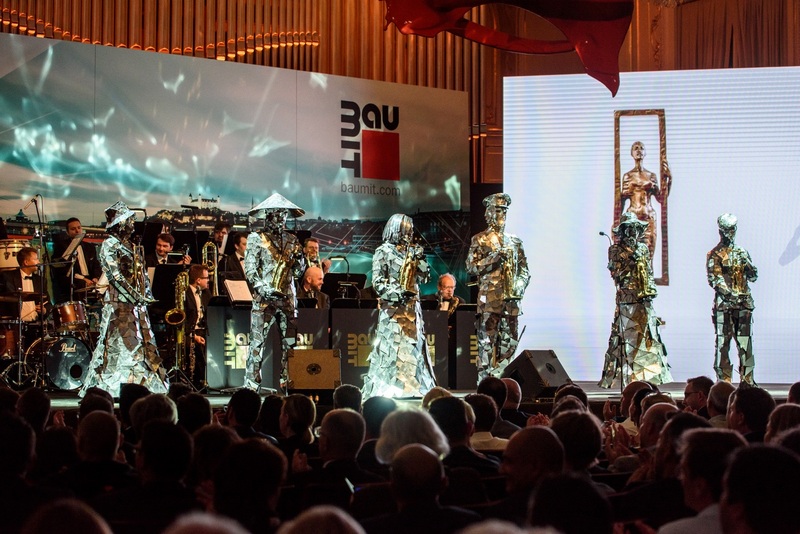 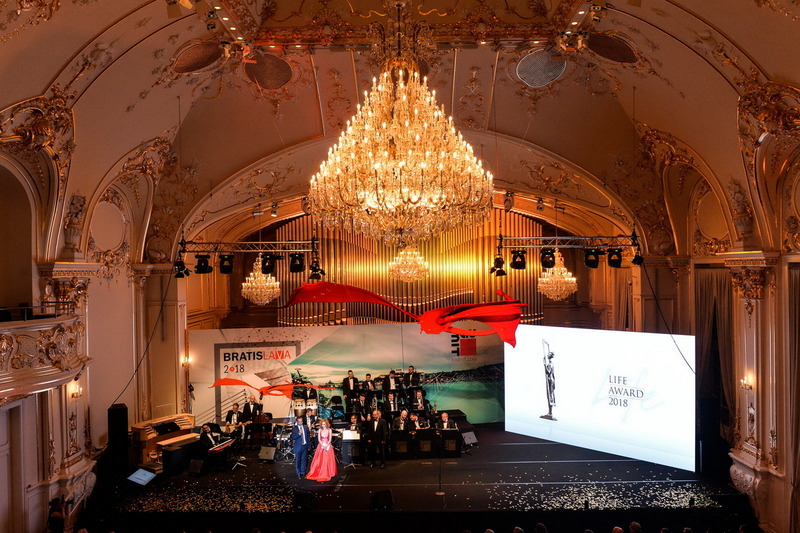 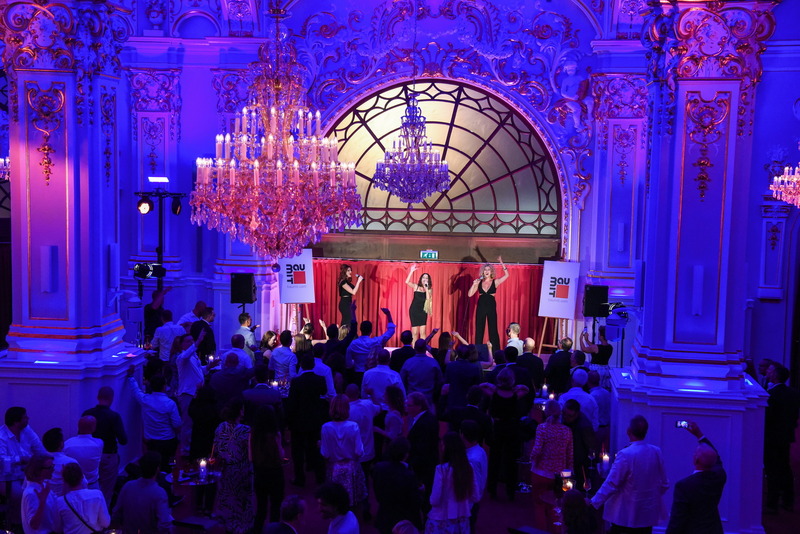 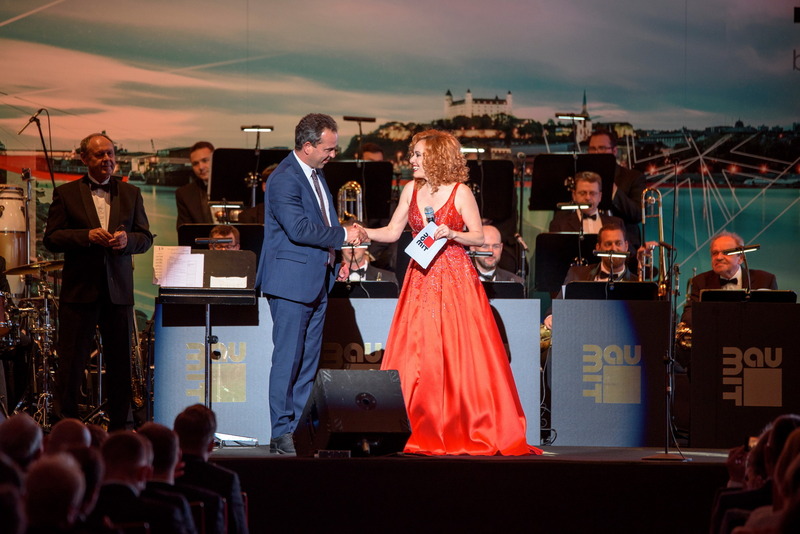 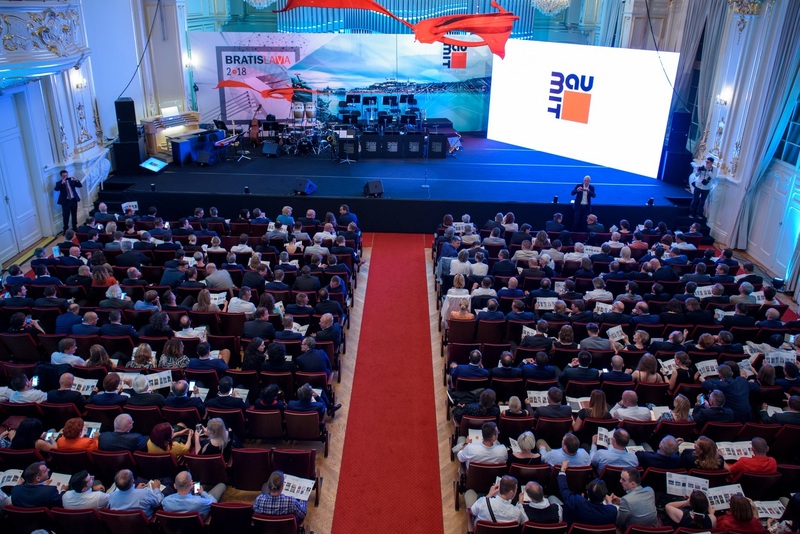 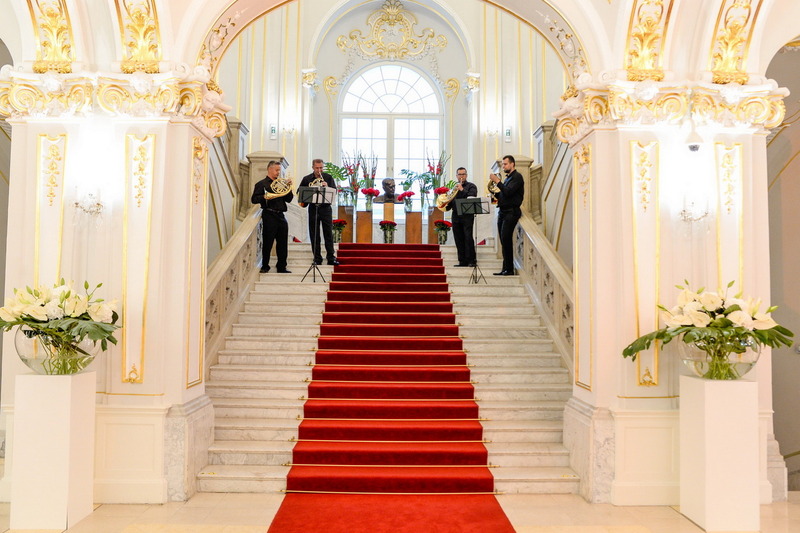 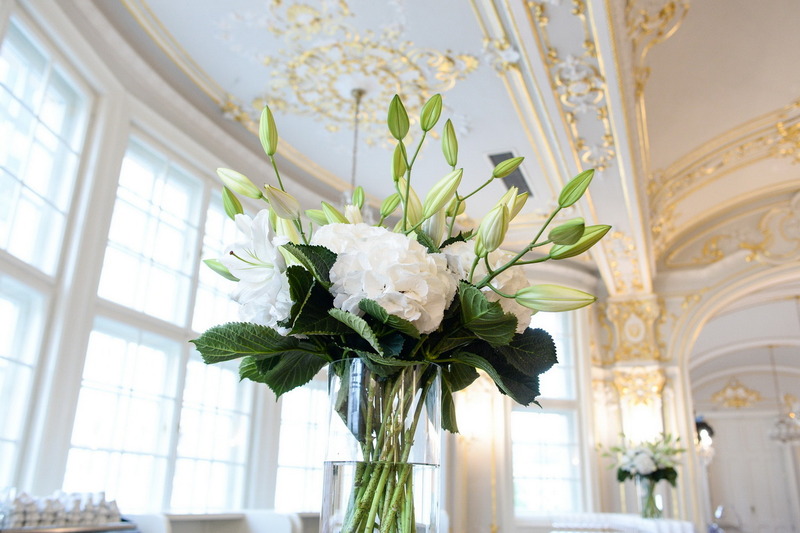 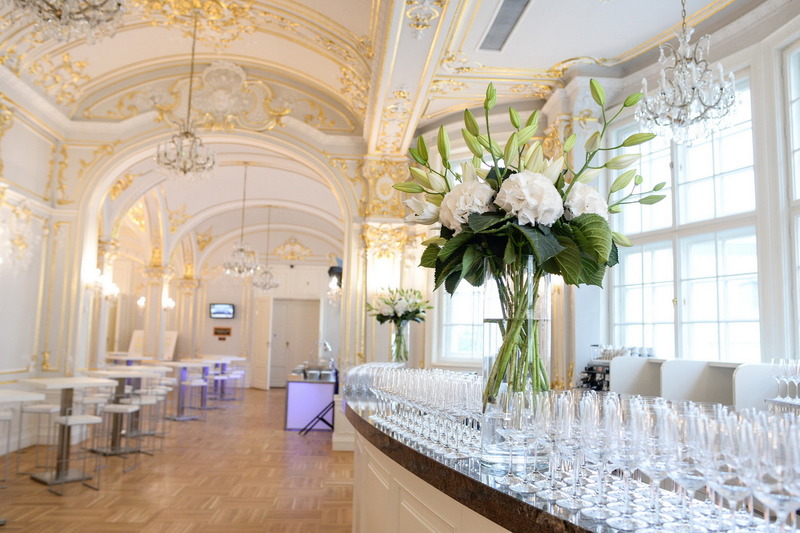 Oikos Architecture was invited to participate to the Baumit Life Challenge 2018, which took place in June in Bratislava at the Reduta Philharmonic Concert Hall. 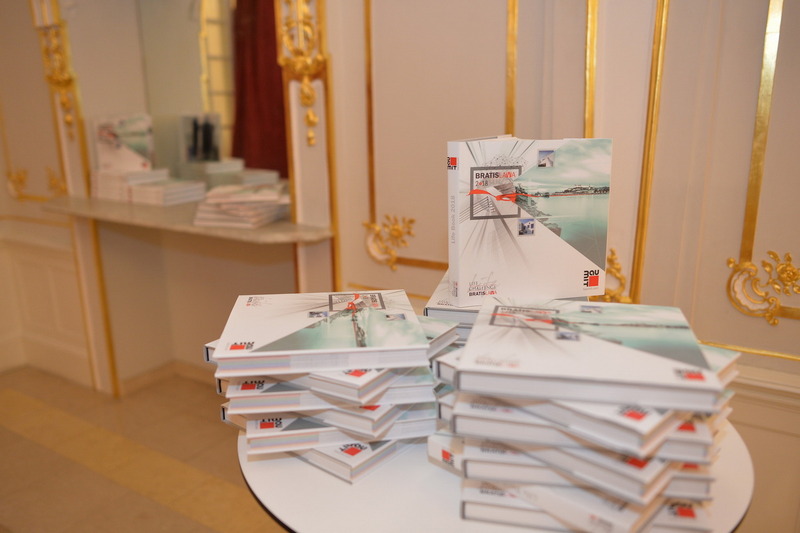 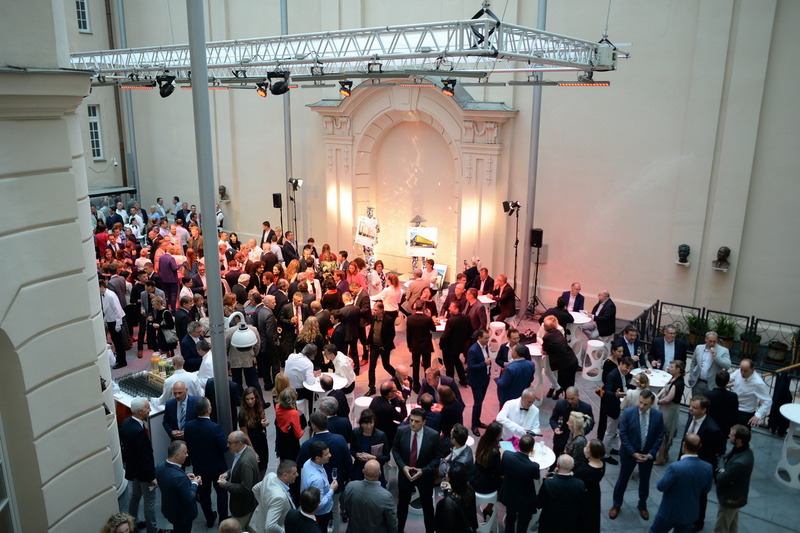 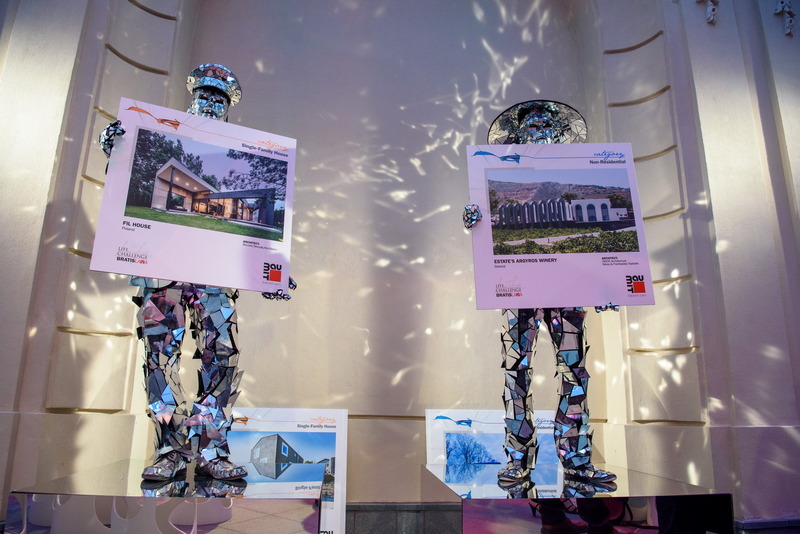 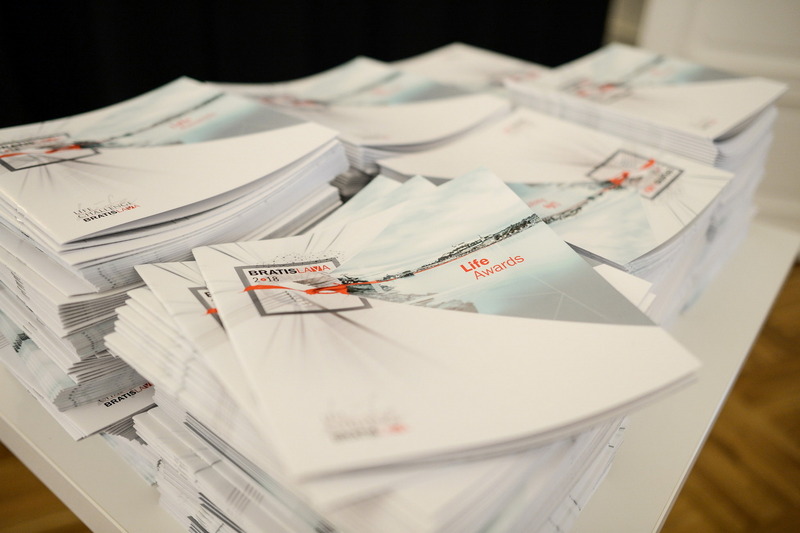 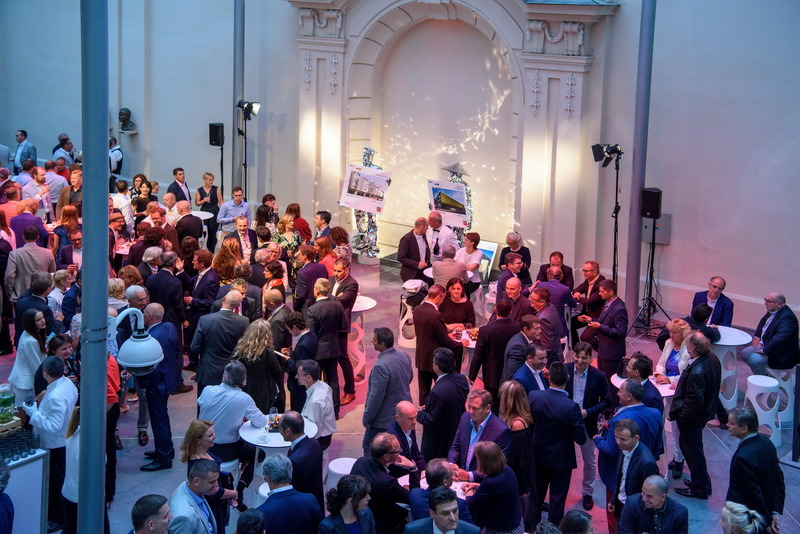 500 recognized architects, investors and partners from all over Europe and more than 300 projects were submitted and judged in 6 categories by a high caliber panel of independent experts. 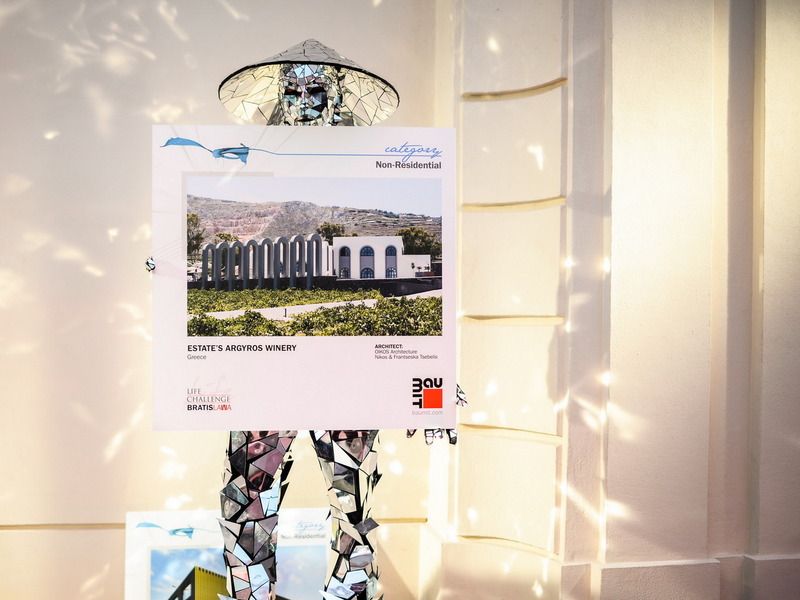 Oikos Architecture stood out with its radical dynamic project Estate’s Argyros Winery which promotes the traditional architecture of Santorini through a modern aspect. 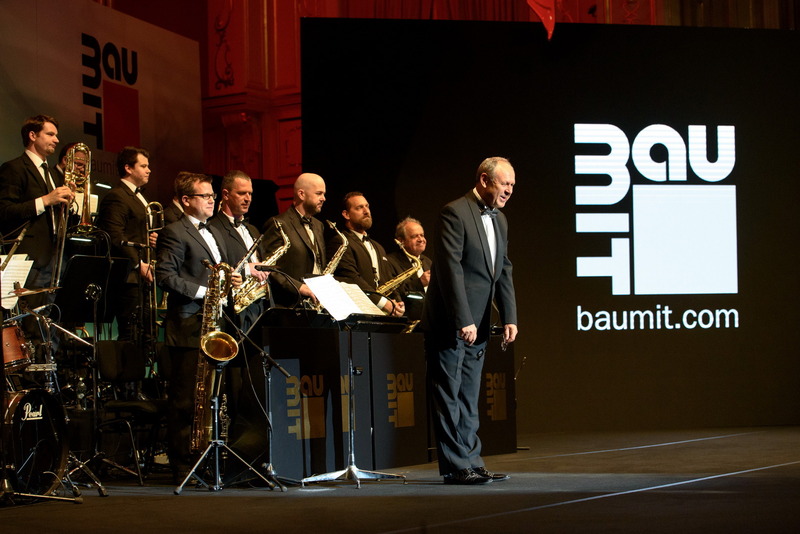 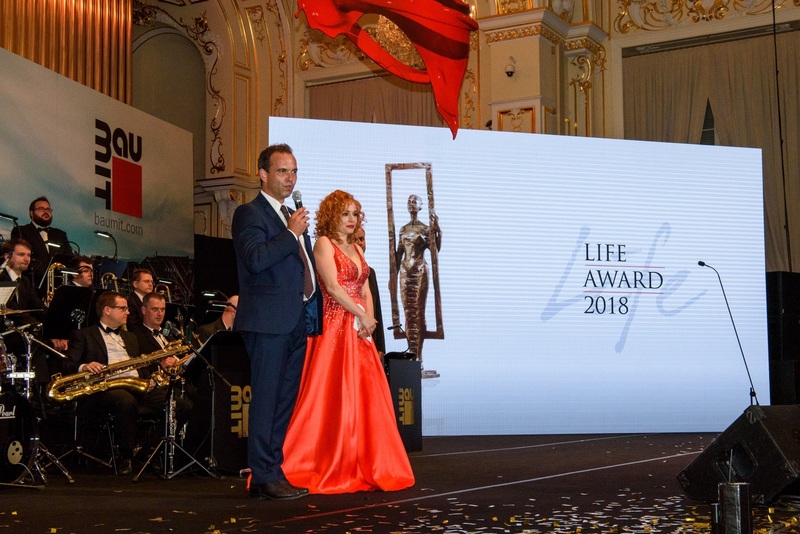 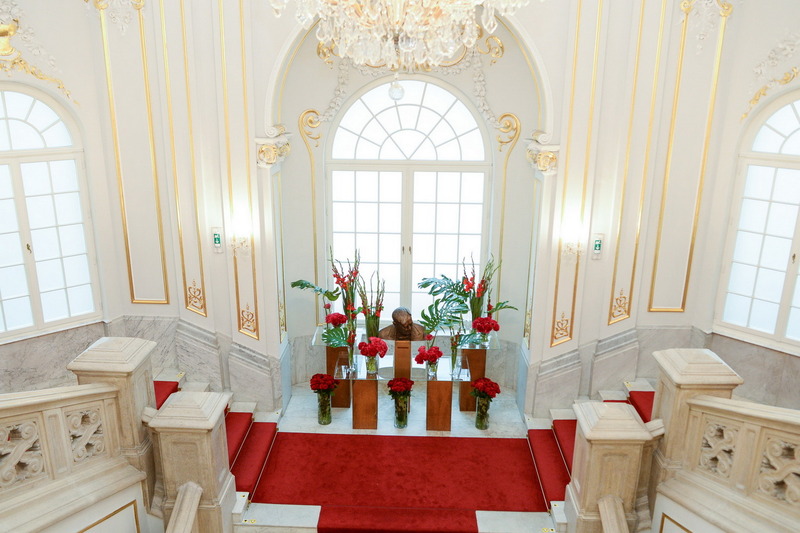 We are very proud to be part of this event and to be the only Greek company invited and nominated in the last 6 Non Residential category of Life Challenge Baumit.